"We're trying to eventually be second to Apple. And I don't think that's a bad position"
15. "We're trying to eventually be second to Apple. 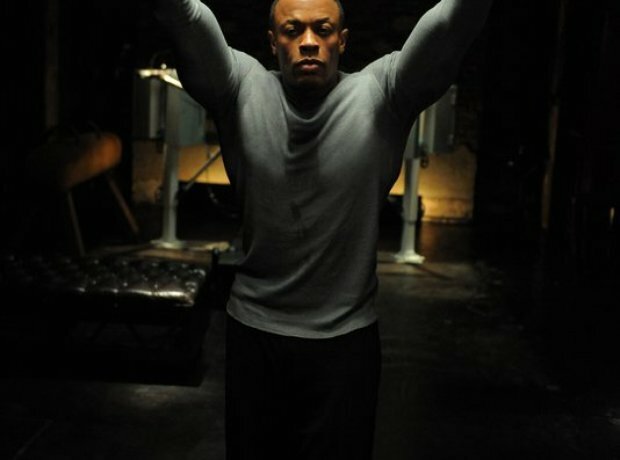 And I don't think that's a bad position"
Dre was the richest man in hip-hop but he wasn't about to stop. In a 2012 interview with HipHopDX Dre said of Beats; "I'm shocked myself as to how well they're doing. We're gonna keep new and exciting product coming. We're trying to eventually be second to Apple. And I don’t think that’s a bad position."